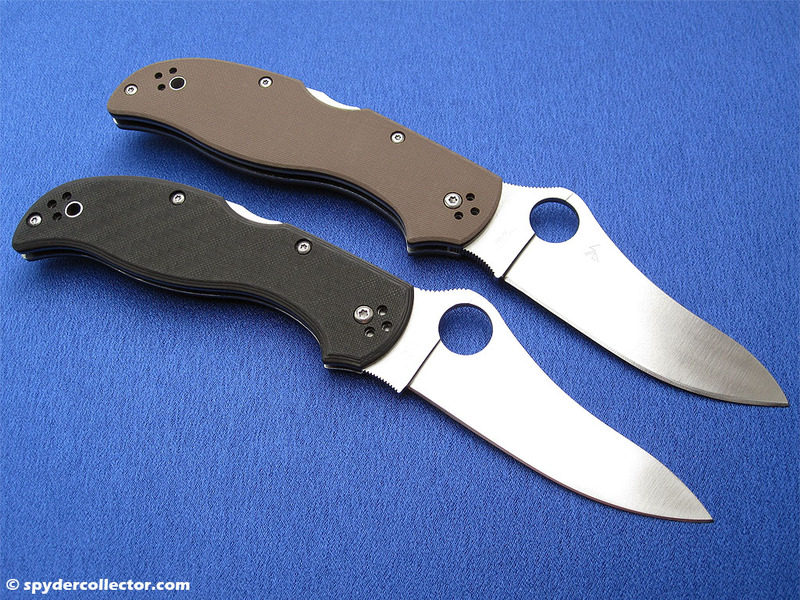 I have been a big fan of the Spyderco Stretch since the release of the peel-ply carbon fiber & ZDP 189 version. This design, as well as the FRN variants and Damascus sprints, has been in my EDC rotation since it came out. I think it’s the finest utility folder there is, period. 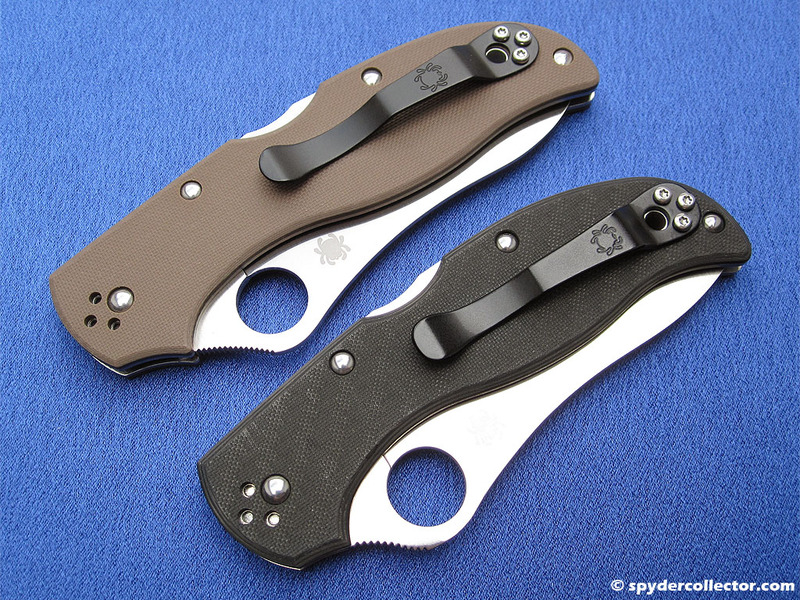 Last year, Sal Glesser shared news about a design update for the Stretch on the Spyderco forums. To put it mildly, I was very interested. My Stretch 2 finally came in last week and I’d like to share my first impressions of this updated design, compared to the earlier Stretch. When I took the Stretch 2 out of the box, the first thing that struck me was a how great the overall fit and finish is. It’s definitely a (small) step up from my older carbon fiber Stretch. The lock-up is tighter, but the opening action is still very smooth. Unlocking the blade is a bit harder on the ‘2’, but by no means a problem. My older Stretch is well worn from years of use and carry and it unlocks a lot easier than the ‘2’. When I compare the blades on both Stretches, it’s clear that the blade on the ‘2’ is a bit wider and tip is more rounded. I’m not sure if this is an advantage. I really like that pointy tip and narrower blade on the previous Stretch design. This allows you to easily make turning cuts in either food, or cardboard for those crafts projects with the kids. The earlier Stretches feature a light choil with jimping that worked fine. I appreciate the jimping in the choil, not so much for grip but to let me know by touch that my finger is in the choil and not on the blade. The ‘2’ features a much deeper choil that I really like. I use the choil in 90% of my cutting chores, so a more positive grip in this area is certainly appreciated. The pinky hook on the handle is all but gone on the Stretch 2. That too, is a feature I really liked on the earlier Stretch design. So I’m not sure I will like this upgrade. 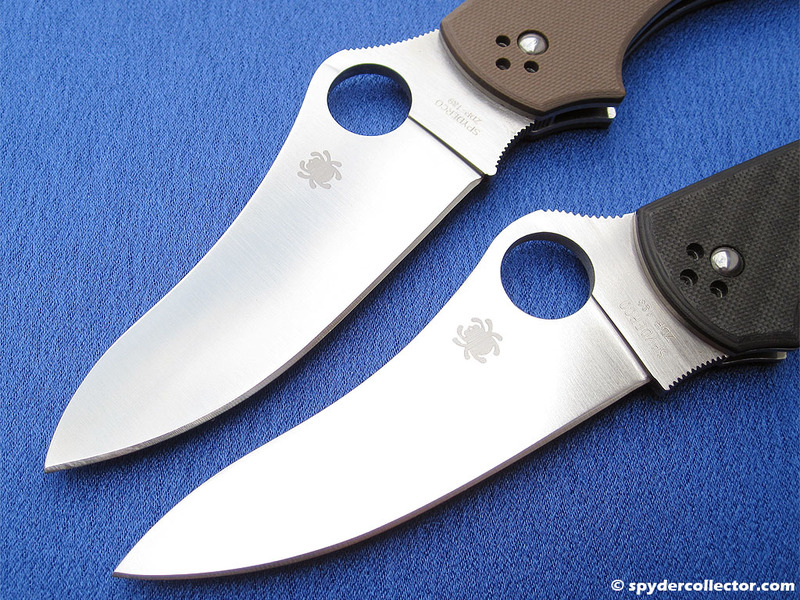 The 2’s handle is also a bit wider, to house that slightly wider blade. It does give a better grip, so that’s a plus for me. Overall, the Stretch 2 design is a bit more straight design, than the older Stretch. There’s hardly any noticeable downward angle between the blade and handle, when you grip the Stretch 2 as opposed to the earlier Stretch. It’s a feature I really like on the older Stretch, as it makes for a more ergonomic design. So far, I’m not convinced I’ll like the upgraded version better than my trusty and beloved Stretch that I’ve carried for many years. 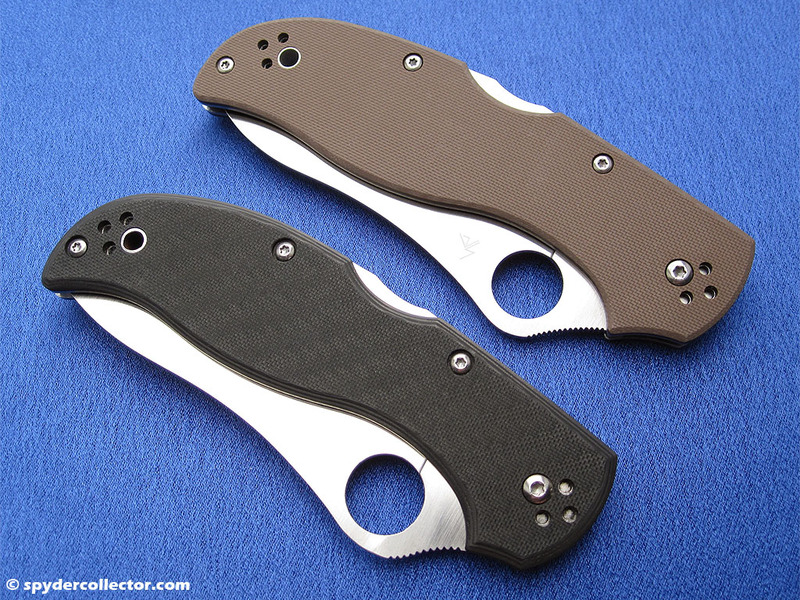 I’ll certainly have fun carrying, cutting and testing out the new Stretch 2 over the next weeks, and I’ll be sure to let you know what I think after a proper review. This entry was posted on Tuesday, June 9th, 2015 at 6:21 pm and is filed under Carry Folders, News. You can follow any responses to this entry through the RSS 2.0 feed. You can leave a response, or trackback from your own site.